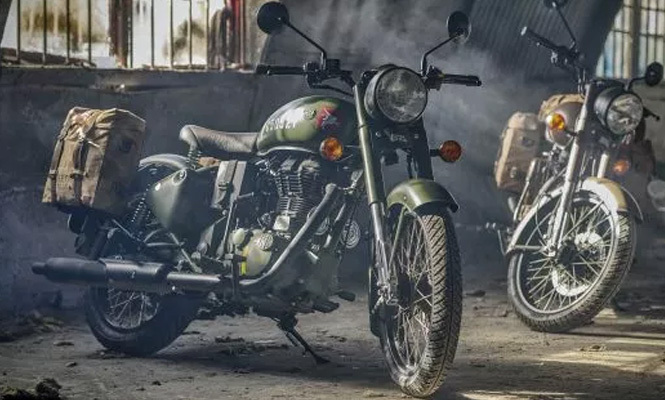 Lately, Royal Enfield Classic 350 Signals Edition, that is a special edition model was introduced by the Chennai based bikemaker at the price tag of INR 1.62 lakhs. The model pays homage to its association with the Indian Air Force, especially with the Indian Army Corps of Signals, a division of Indian army responsible for maintaining overseas military communications for the armed forces back in 1952. The provided colour options for the Royal Enfield Classic 350 Signals Edition are Airborne Blue and Storm Rider Sand inspired from Indian army. Also, the bike is fitted with first in segment dual channel ABS as standard fitment. At the skin, the Classic 350 Signals Edition received some cosmetic updates distinct from the regular Classic 350. It has a unique stenciled number on the fuel tank along with an emblem belongs to Indian army. While, the chrome bits of the Classic 350 has been blacked out including headlamp bezel, engine cover, exhaust muffler and spoked wheels and handlebars. 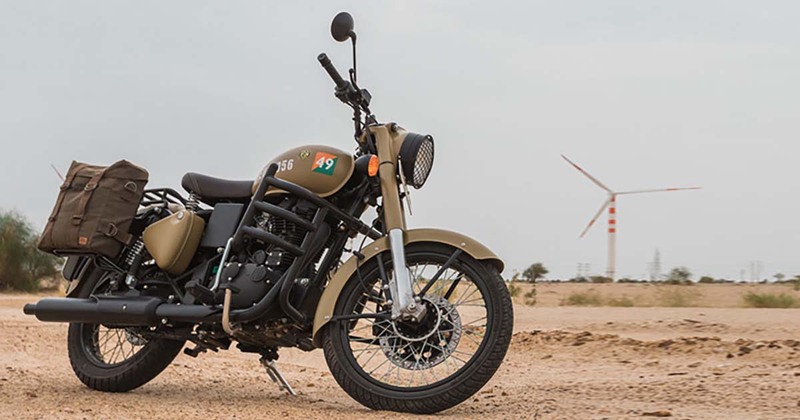 The deliveries for the Royal Enfield Classic 350 Signals Edition which is priced INR 15,000 premium over the standard Classic 350 has been commenced. Now the thing which are making the Pegasus 500 owners surprised and angry is the introduction of models almost similar and showcases brand’s heritage with the army. They are complaining for being cheated in the name of exclusiveility as the Pegasus 500 is priced at INR 2.65 lakh on road and even don't have the ABS. However, the Pegasus 500 was a limited edition of which only 250 units were rolled out. Interestingly, all the units sold out in record time of 178 seconds. Now they are feeling cheated with such move of Royal Enfield. Some of the Pegasus 500 owners have decided to boycott with donating their bikes to the municipality for garbage collection. This is not the first time when the buyers feel cheated on the name of exclusivity. Earlier than this, the Himalayan Sleet which was introduced as a limited edition with only 500 units, turned to be provided as a regular variant of the Himalayan in order to complete the notching demands.